Bosisto’s EucoSteam Inhaler combo and EucoSteam Inhalant 200mL. 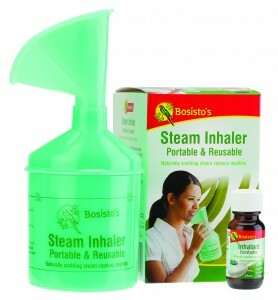 Bosisto’s EucoSteam Inhaler is a portable and easy way to use warm steam inhalation for colds & flu. Just fill the lightweight inhaler with hot water (adding Bosisto’s Inhalant for soothing eucalyptus vapours) and inhale the steam to help clear nose and chest congestion. Naturally soothing relief, anytime, anywhere. 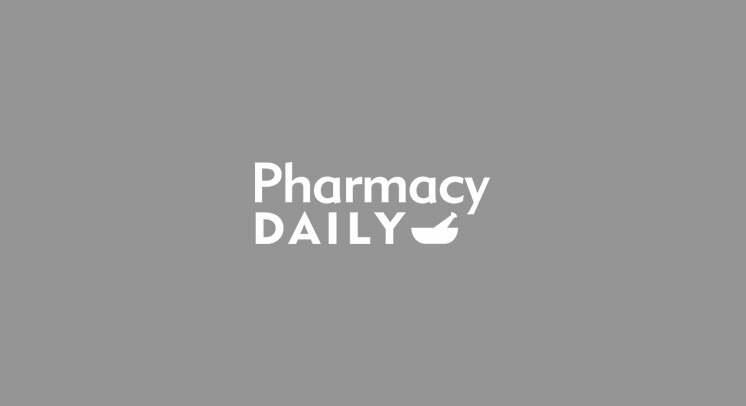 What condition, or symptoms, would you use Bosisto’s EucoSteam Inhaler to treat? Describe how to use the Bosisto’s EucoSteam Inhaler. Name one benefit of this product over old-fashioned (‘bowl & towel’) steam inhalation. Which natural essential oil does Bosisto’s Inhalant contain?